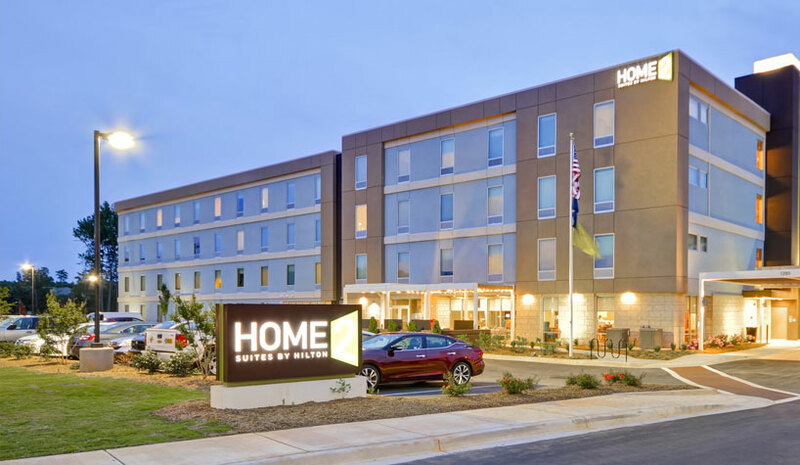 ATLANTA—Noble Investment Group has acquired Home2 Suites by Hilton Rock Hill Charlotte. The contemporary, extended-stay hotel opened in May in Rock Hill, SC. The property has 105 studio and one-bedroom suites, each with a full kitchen, workspace, storage area and a living area with sleeper sofa. The hotel also offers complimentary breakfast, wireless internet access, a 24-hour business center, as well as meeting space for small meetings or events. The property has a heated indoor saline swimming pool, an outdoor patio with lounging and grill areas, and the Home2 Suites Spin2Cycle laundry and fitness facility.